Ben Kakimoto, along with America's premier real estate company, Keller Williams Realty, have teamed together to simplify your Seattle real estate experience by providing you with unparalleled customer service. 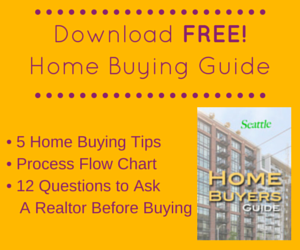 If you're new to Seattle, or a long-time resident, buying your home can be intimidating. So, too, can selling your home as it's usually your biggest asset. To ensure a smooth real estate experience rely on my team to simplify the process by handling the hard work for you. 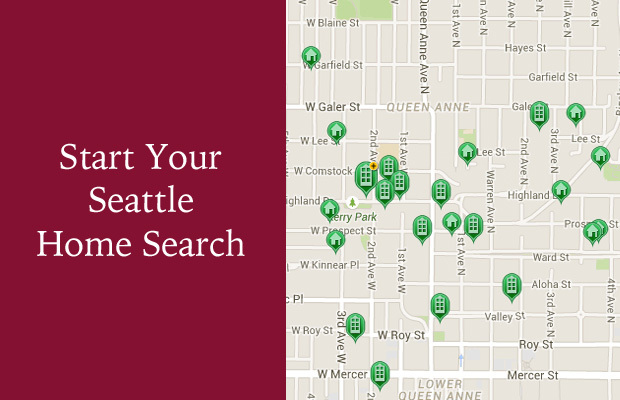 Located in Seattle's Wallingford neighborhood, we serve your complete Seattle home, condo and loft buying and selling needs. Our focus is urban real estate - single family homes, townhomes, condos and lofts - throughout the greater Seattle metropolitan areas including these fine neighborhoods - Queen Anne, Belltown, Capitol Hill, Wallingford, Green Lake, Greenwood, Phinney, Fremont, Ballard, Madison Park, Beacon Hill, Montlake, Ravenna, West Seattle and the Eastside. From the moment we contacted him for his assistance selling our condo to after dropping off the keys to the house he helped negotiate for us, Ben was an utmost professional. He responds to questions and suggestions immediately and was available whenever we had questions. Ben was instrumental to the success of our rather seamless sale and purchase. I wouldn't hesitate to recommend him in the future. Ben is a consummate professional and could not have been more friendly, knowledgeable about the Seattle condo market and sales process, and ready with invaluable judgment and insights. He was really the key to getting a good transaction done in record time with minimal headaches. He is easy and fun to work with and I only wish I had more condos to sell with him. You will not find a harder working agent in Seattle than Ben Kakimoto. Ben was always there whenever we asked him to be. As first time home buyers, with complicated viewing availability due to travel and work schedules, Ben was incredibly flexible and made the process an enjoyable one. He always listened - whether it was the first property we looked at or the twenty-fifth. We never felt pressured, but Ben was quick to let us know about new properties and the status of properties we had viewed and expressed interest in. We would highly recommend Ben if you are looking for an insightful and low pressure agent. Ben represented me in buying a condo in a market with a very low inventory where condos were moving quickly out of the market, 1-3 days. What I like the most is his promptness in responding to my emails, calls, requests for viewing, making an offer, changing the offer... whatever was needed. He is flexible, fast, and excellent to work with: viewings were scheduled in a matter of hours if necessary due to the hot market. At the same time he was not pushing me to make a decision. He was 100% dedicated.